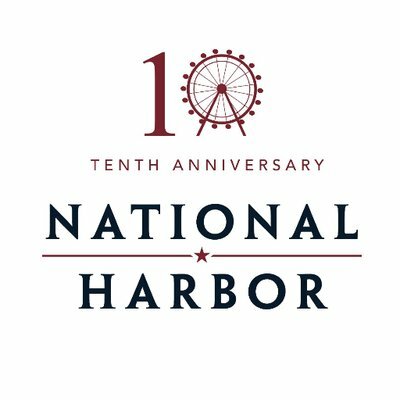 In celebration of National Harbor's tenth anniversary, Peterson Companies (developer and management company for National Harbor) has planted 100 cherry trees along the National Harbor waterfront. These trees, Okame cherry trees, join more than 100 cherry trees located throughout the property. The trees are providing a spectacular display. As fast growers, they're also known as early spring bloomers with "show stopping blooms." "The trees have been planted in mass around the waterfront so that visitors arriving to National Harbor by car, bus or boat will be dazzled by the site when they reach the property," said Deborah Topcik, director of marketing at National Harbor. "The trees also provide spectacular fall foliage. Okame are known for their orange-red fall foliage and reddish brown glossy bark." In celebration of the anniversary and the cherry trees, locations throughout National Harbor will hold a cherry blossom festival, Sakura Sunday, on Sunday, April 15 from 11 AM to 7 PM. In addition, there are special offerings and displays throughout the property through the month of April. 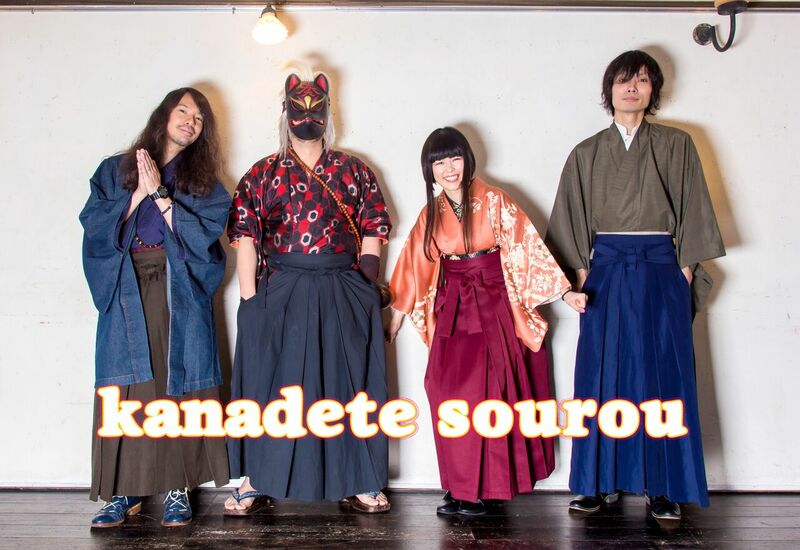 Performers at the event include Kanadete sourou, a Japanese rock band that sings original songs based on Japanese folk tales. 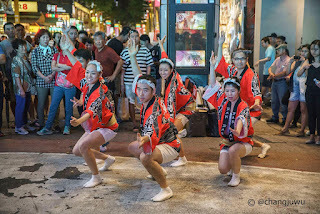 Dressed in traditional Japanese clothing, they've been described as a "unique mix of tradition and modernity." D.A.K. 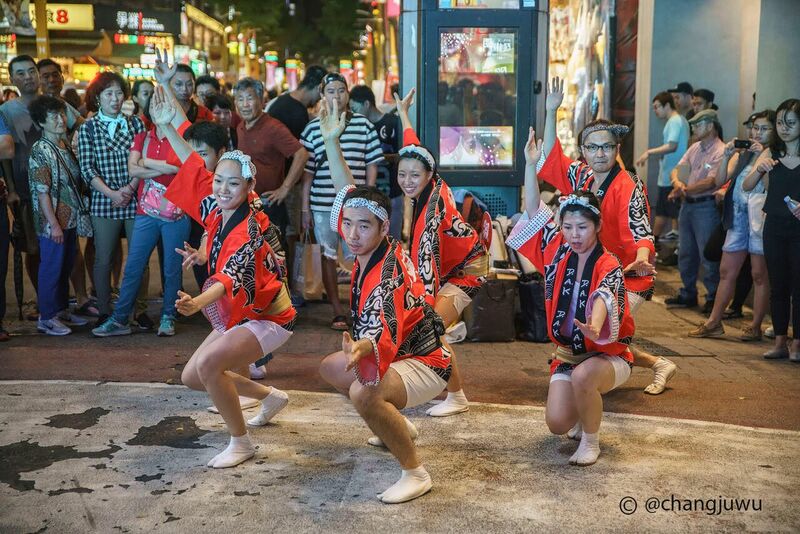 Group is an entertainment group based out of Tokyo that performs as dance, incorporating Awa Odori dance, a traditional and modern dance performed at festivals throughout Japan. In further celebration of the Cherry Blossom festival season, Gaylord National Resort & Convention Center will offer special cherry blossom spa treatments and Gaylord National Resort has special cocktail offerings through April 15. MGM National Harbor has a spectacular cherry blossom display in its Conservatory. AC Hotel will have special cocktail offerings through April 15 as well. "Given our waterfront location and close proximity to Washington, DC, we wanted to create and celebrate with our own stunning cherry tree display," added Topcik. 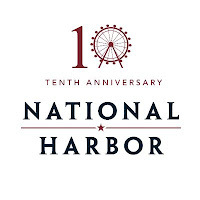 For more information on National Harbor, please visit www.NationalHarbor.com. National Harbor is a community unlike any other. Situated close to the nation's capital, National Harbor takes full advantage of one of the country's most historic rivers. Rising from the banks of the Potomac River, just south of the Woodrow Wilson Bridge in Prince George's County, MD, National Harbor is a 350-acre mixed use development with eight hotels (including the Gaylord National Resort and Convention Center and MGM National Harbor), offices, residential, tree-lined streets with more than 160 shops including Tanger Outlets with 85 premium brands, more than 40 restaurants, iconic attractions such as the Capital Wheel and National Harbor Carousel, and much more. The community provides easy access to Washington, DC and Alexandria, VA, and features an array of waterfront activities, events, and spectacular sunsets. For more information, please visit www.NationalHarbor.com.